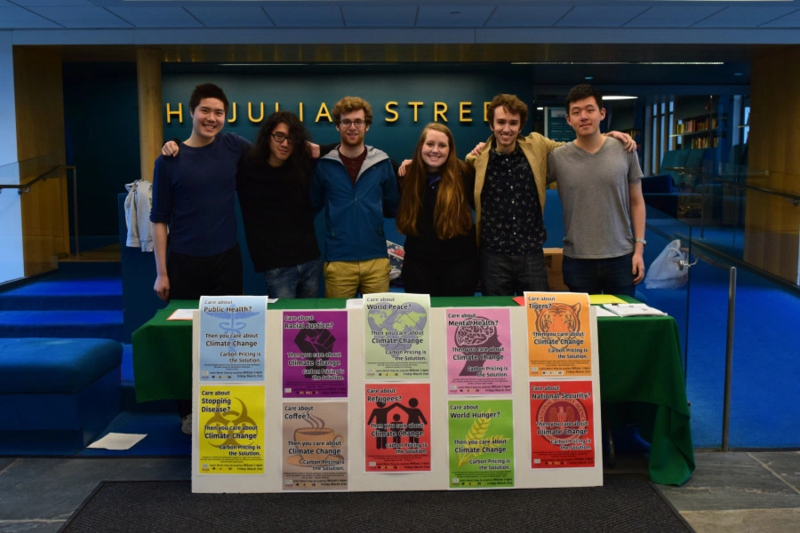 PSCI is a group of students aiming to provide an outlet for other students to learn about, engage with, and have a positive impact on climate change. We particularly focus on civic engagement— ongoing projects include researching carbon pricing policy options for New Jersey, and raising awareness about proposed local natural gas infrastructure. We also hope to build connections between Princeton students and international environmental scientists and activists, and hope to expand into solutions entrepreneurship as well. Follow us on Facebook, email us at ps.climate.initiative@gmail.com, and check out our Google calendar!